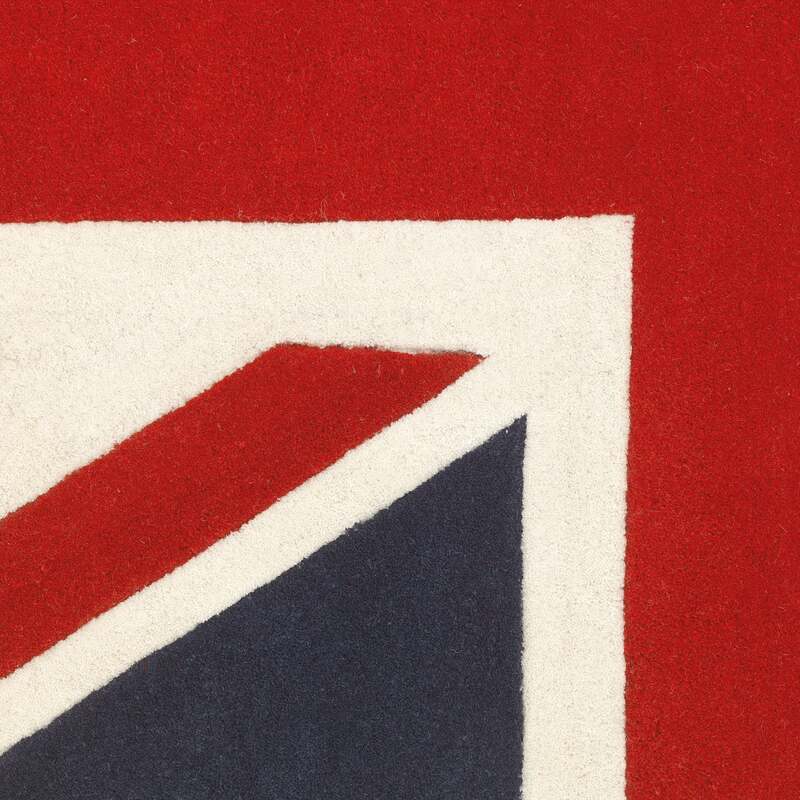 Union Jack Rug, Large | Great Little Trading Co.
Made from: Pile: 100% wool for durability; hand-tufted. Washing instructions: Please do NOT dry clean or machine wash our rugs. We recommend professional cleaning or cleaning with a carpet washer; just make sure it's thoroughly dried and aired afterwards. 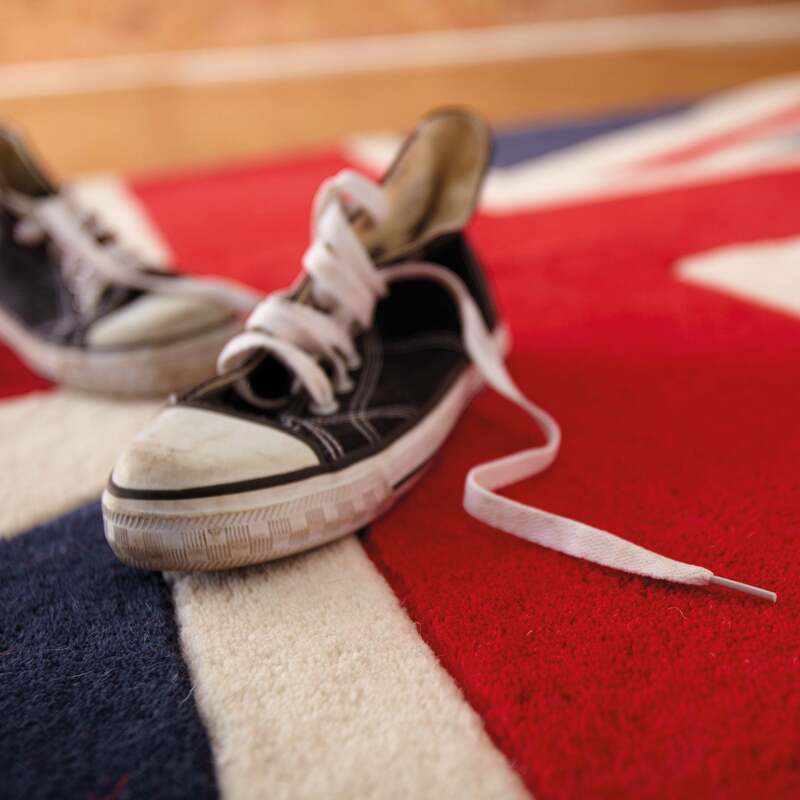 Our iconic rug makes a thick and cosy play area for patriotic knees and toes. It's made of 100% pure wool and hand tufted. This rug is only available in Large. It's ideal for children's bedrooms and works well in family areas and larger bedrooms. This rug looks fab with crisp white furniture such as our Northcote Storage, as well as our Navy Star or Grey Star canvas storage & room accessories. Washing Instructions:Please do NOT dry clean or machine wash our rugs. We recommend professional cleaning or cleaning with a carpet washer; just make sure it's thoroughly dried and aired afterwards.